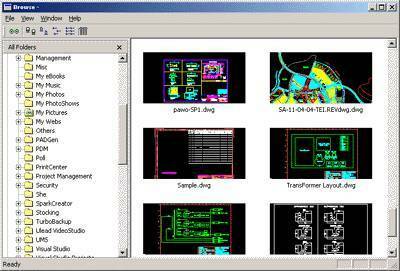 A lite and fast dwg viewer, browse, view, measure, print DWG, DXF, DWF files. Supports AutoCAD drawing format. DWGSee DWG Viewer Pro version supports DWG to Image(jpg, tiff, gif), dwg to pdf conversion, it also supports advanced markup, let you publish markup in PDF or Image format. 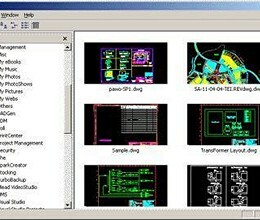 * DWGSee DWG Viewer download link provides trial version of the software. DWGSee DWG Viewer has been rated 4.5 out of 5 points. A total of 2 votes cast and 0 users reviewed the software.